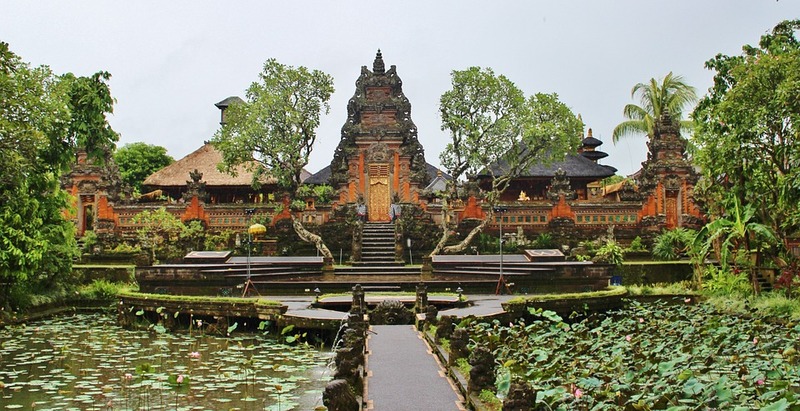 Brits looking to fly direct to Indonesia will soon be able to take advantage of a new direct connection between London Heathrow and Jakarta. The new service is being run by Garuda Indonesia and will be the first and only non-stop flight to connect the UK and Indonesia when it launches on Thursday 31 March. Seats are expected to go on sale from the third week of February for the route which will operate out of the airline's new UK base at Terminal 3 of London's Heathrow Airport. The Indonesian flag carrier will operate the new service five times per week, flying each day apart from on Monday and Friday. Previously there was a stopover at Amsterdam Schiphol Airport. Now the aim is to provide a fuss-free route for business travellers to Jakarta and leisure travellers who make the destination a launch pad to explore the country's other locations such as Bali. The new non-stop route from Heathrow will fly Boeing 777-300ER aircraft configured to include a three-class booking system. Garuda Indonesia has a commitment as the national flag carrier to connect its home country to the rest of the world, and this latest move to Heathrow is part of is part of a strategy to strengthen ties in Europe. Jubi Prasetyo, General Manager Garuda Indonesia UK & Ireland, said: “Making the move to Heathrow Airport has been an ambition of ours since joining SkyTeam in March 2014. The airline is well known for providing a unique on-board experience which envelopes all five senses of its passengers. The smell of aromatic flowers and servings of traditional Indonesian food allow people to get an authentic feeling of the country while they are still in the air. From Jakarta, passengers can take advantage of Garuda Indonesia's other routes that connect to Australia, many South East Asian destinations and also 58 domestic locations across the country.